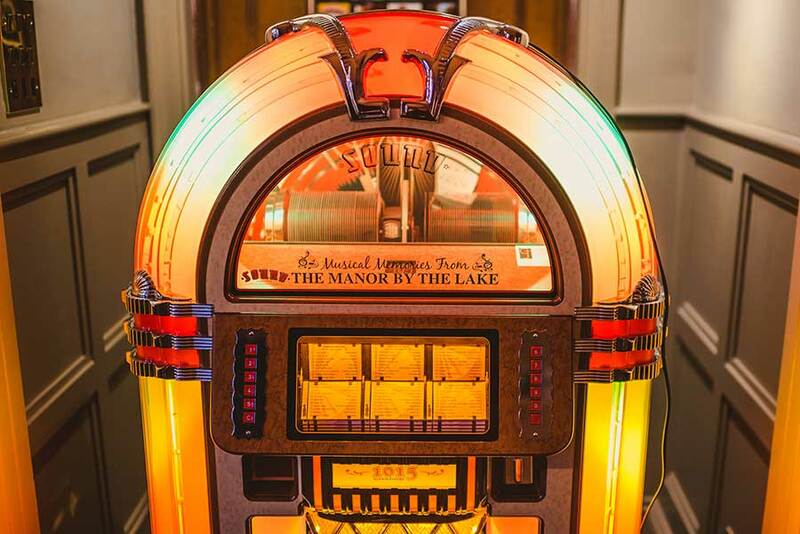 Hosting up to 250 guests, the grown-up glamour of the Ballroom makes Manor By The Lake an Instagrammers’ dream! 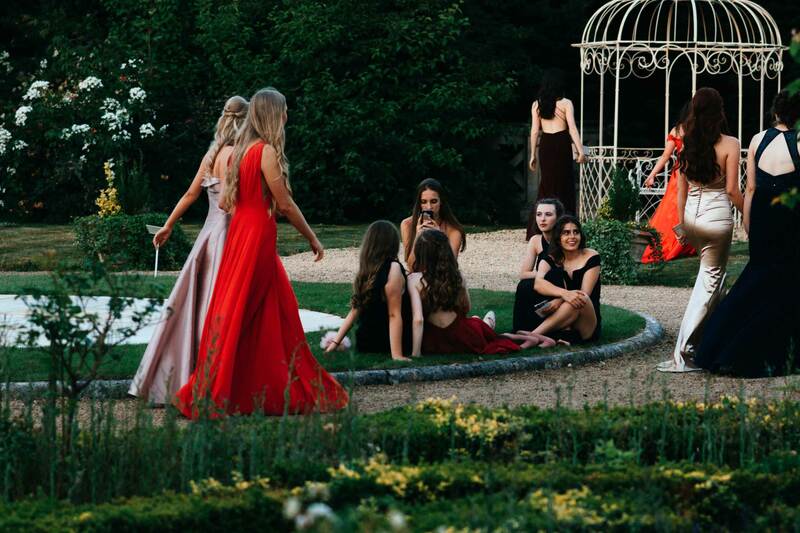 After sashaying down the red carpet and making a grand entrance, the manor has plenty of space to dance the night away – there’s even a range of beautiful outdoor spaces if you want to take the party out under the stars. 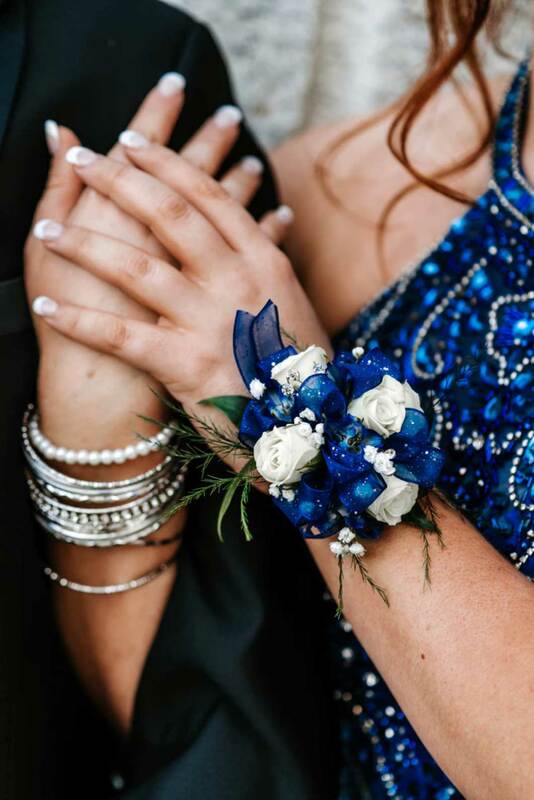 Our experienced event staff know exactly what it takes to plan the sophisticated soiree of your students’ dreams: from mocktails, chocolate fountains and candy floss machines to red carpets and photo booths, let us take care of the details and create a prom they’ll never forget. We can also help with transport arrangements and manage special dietary requirements, and your private event host will be on hand for the duration of the night to make sure the evening goes off without a hitch. 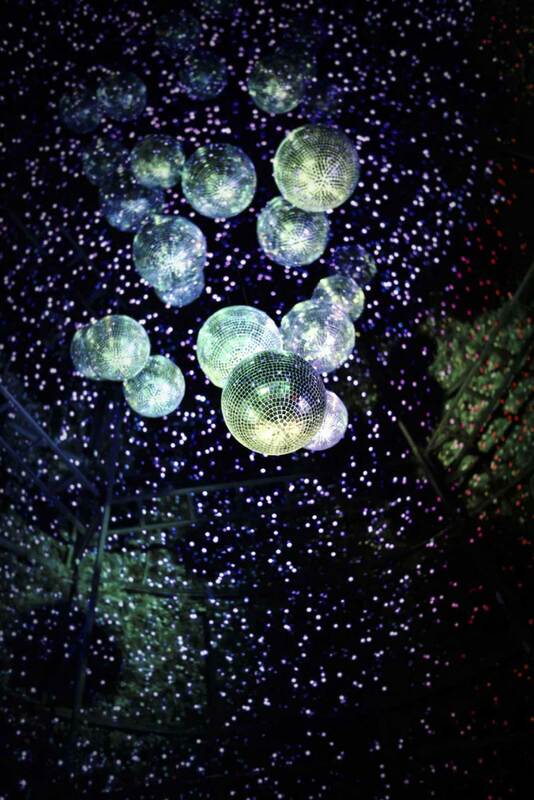 Let us help you plan a night to remember!